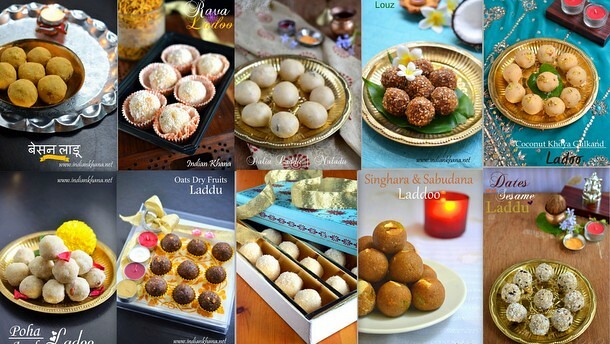 Not only in Diwali but when ever I go to India too I make rava ladoo and besan ladoo. 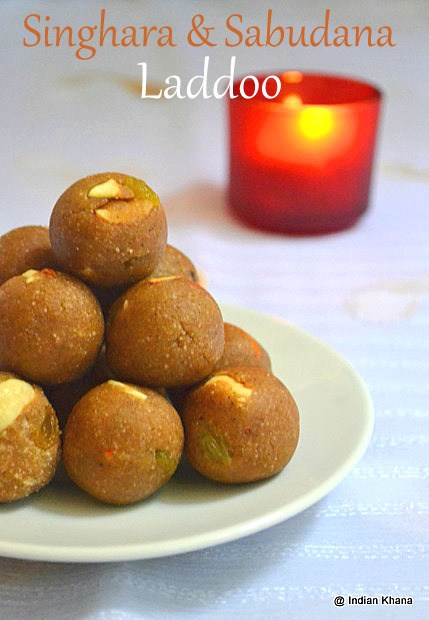 Meanwhile I am posting easy ladoo recipe suitable to make during this Diwali/Deepavali and your diwali sweet list gets longer in easy and faster way.You can make these easy laddu recipe not only during Diwali but for any festival, party or even for kids snacks box. 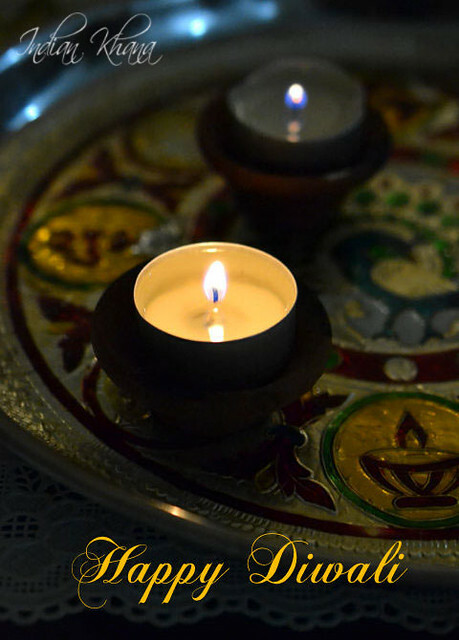 So enjoy Diwali and these ladoo. 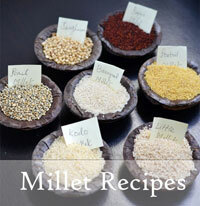 You can also check the Burfi recipes collection here. 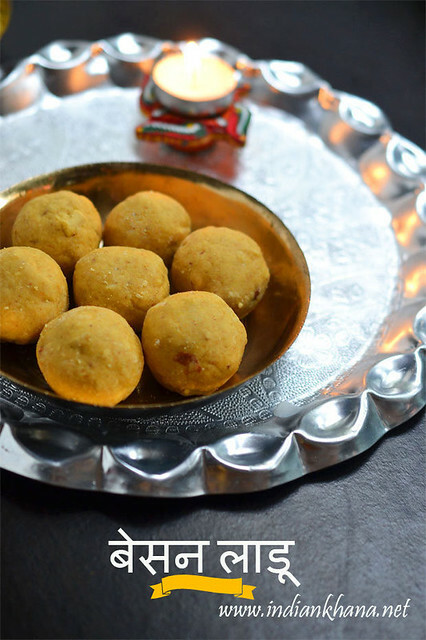 Popular Besan ladoo (laddu), must have sweet for Diwali and it's very easy to prepare. 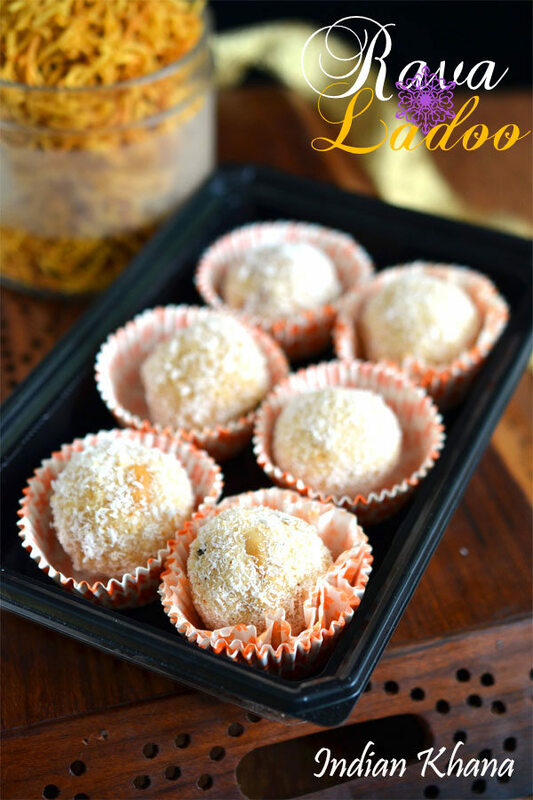 Easy, quick Coconut ladoo (laddu) which can be prepared under 15 minutes with only 2 ingredients. 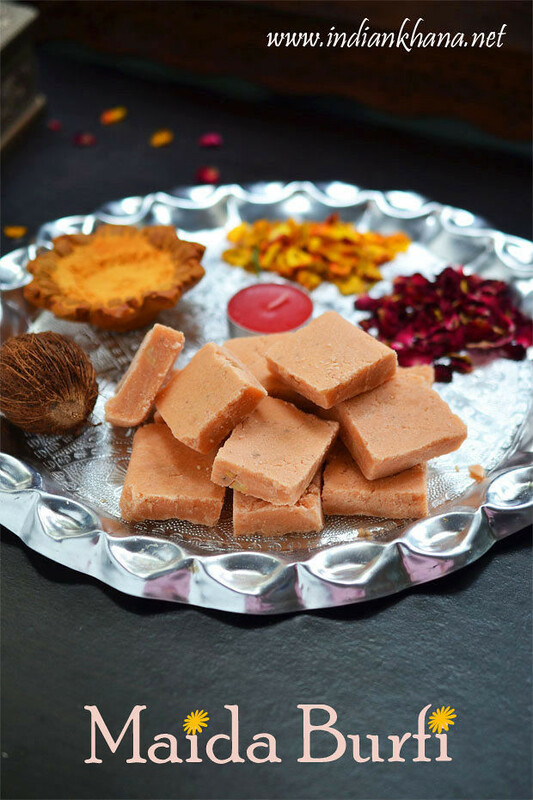 This is also no-cook ladoo recipe which even kids can make and you can keep them busy with this simple diwali sweet project. 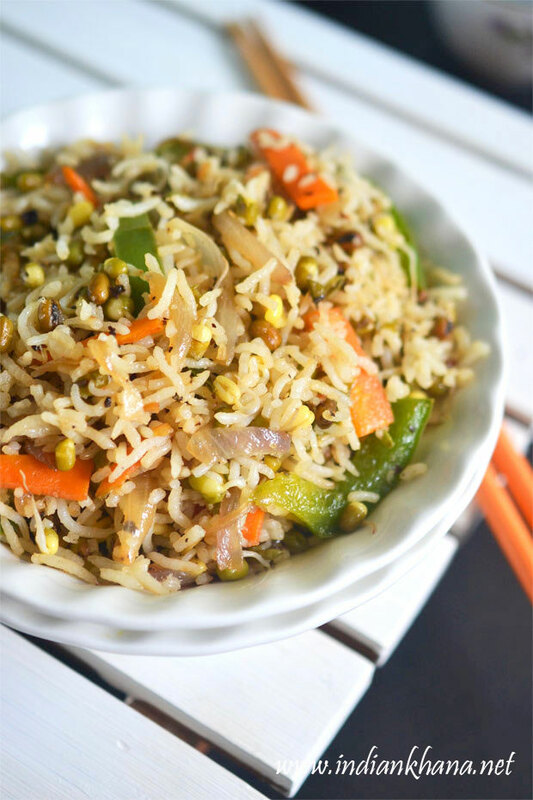 Poha Ladoo, Aval Ladoo is easy ladoo made with roasted poha or aval, ghee plus sugar. 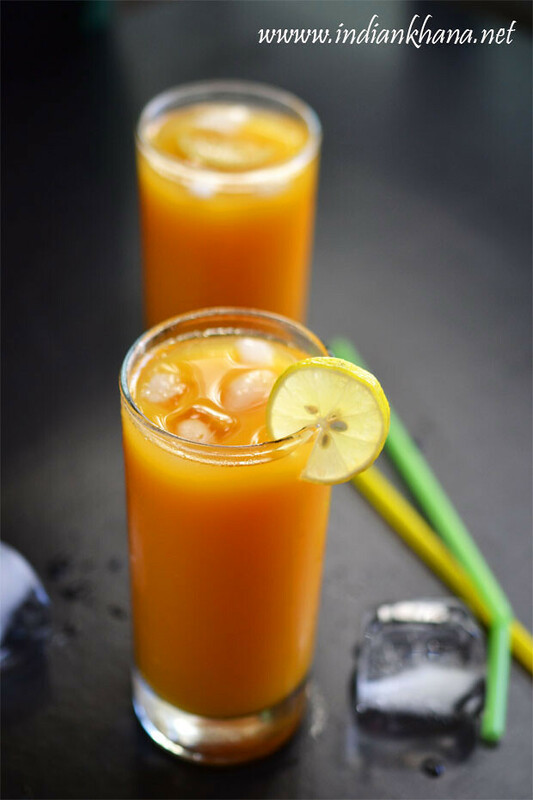 This one is very tasty and yet easy to prepare. 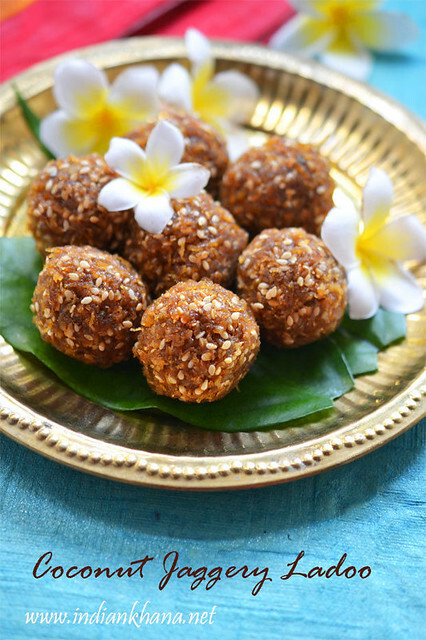 Sugar-free, fat-free, vegan Dates and Sesame ladoo made with only 3 ingredients under 20 minutes. 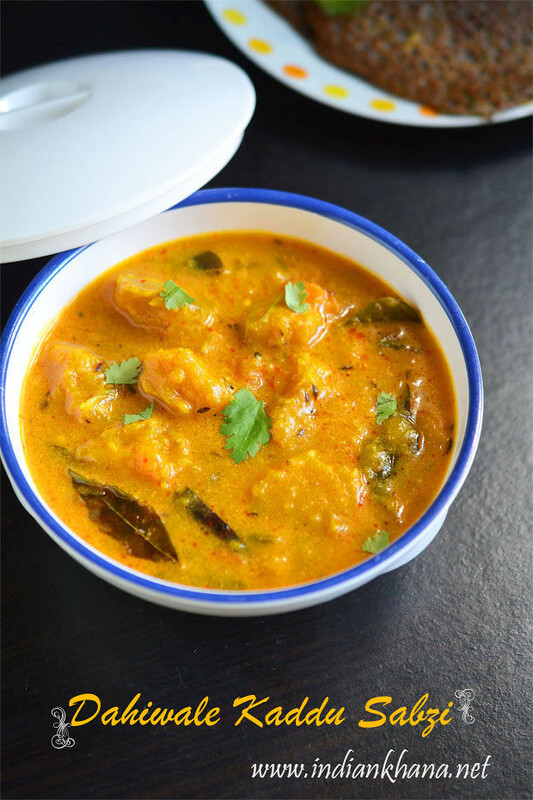 Try this healthy, nutritious this diwali and everyone will love it. 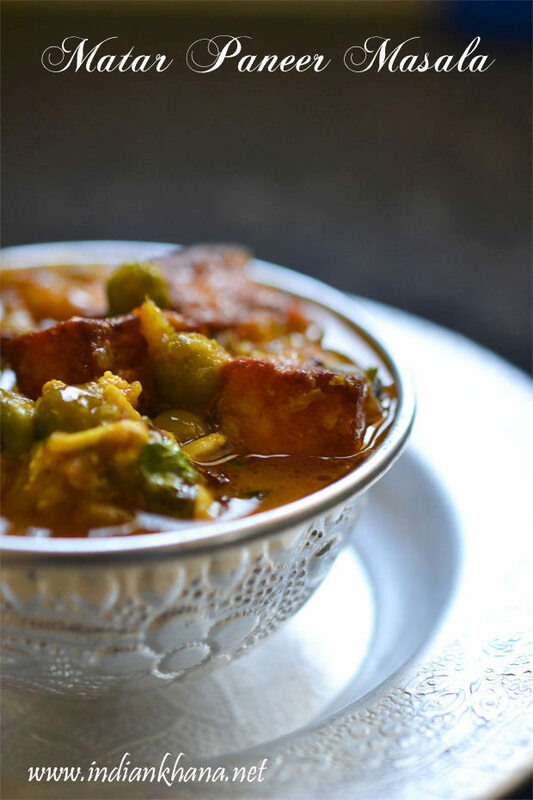 Maaladu, maaladdo, roasted gram (chana dal) ladoo, Pottukadalai Urundai is all same simple roasted gram or chutney dal or dalia or Pottukadalai laddoo made with only 6 ingredients in 15 minutes. 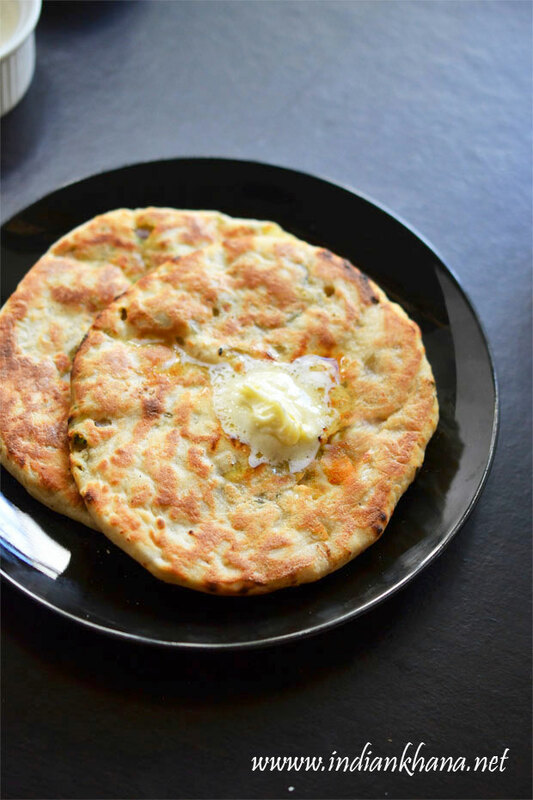 This one is very tasty and yet easy to prepare. 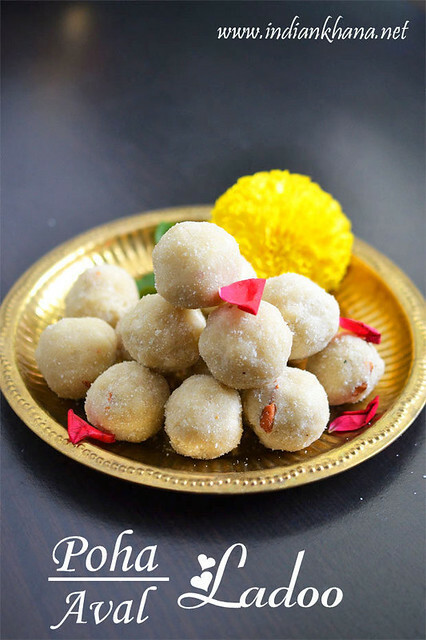 Coconut Khoya Gulkand Laddoo or Nariyal khoya ladoo is easy ladoo made minimal ingredients and taste really yum, this ladoo is stuffed with gulkand which taste really delicious. 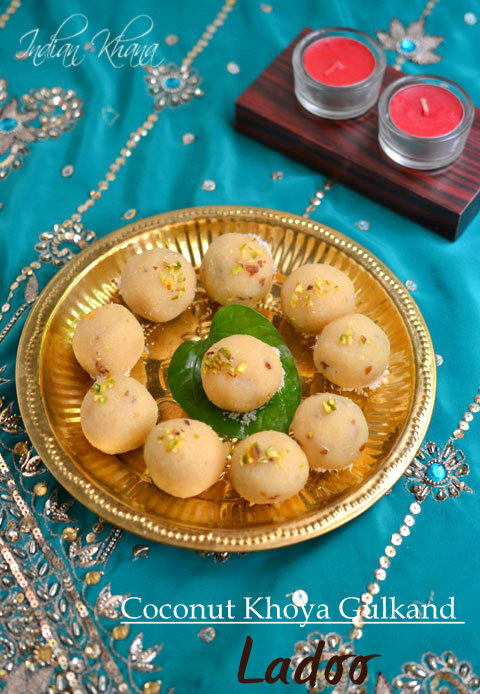 People love the gulkand surprise in this ladoo this really delicious. 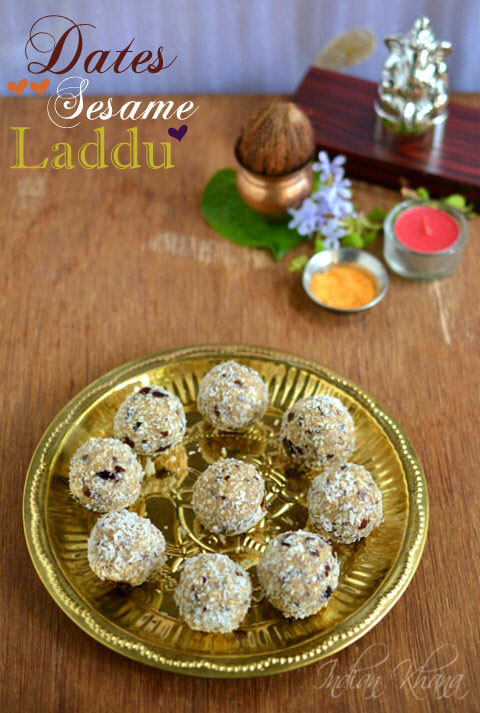 Sooji Ladoo or Rava Laddu is very popular ladoo recipe and this is one of the easy method, these laddo stays fresh for long time I didn't use milk to bind them. 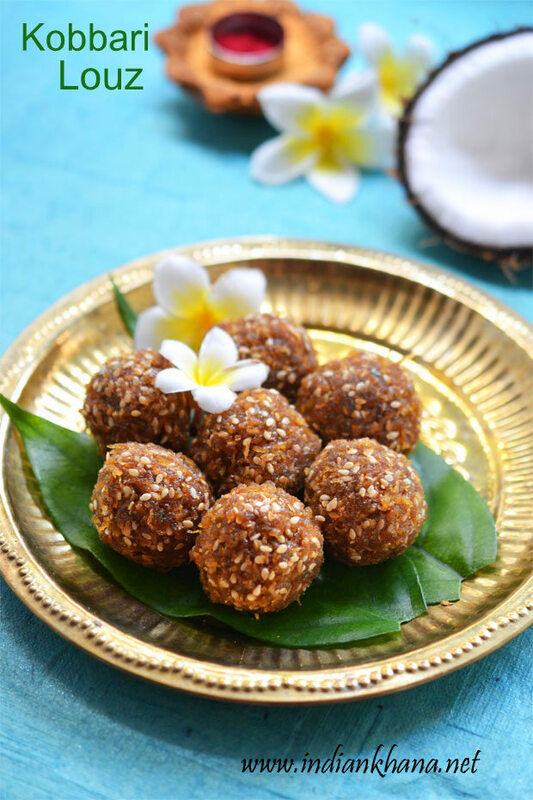 Coconut Jaggery Ladoo Kobbari Louz, Nariyal Gud Ke Ladoo is another easy fresh coconut laddoo with jaggery and just 1 tsp of ghee, if you are vegan you can skip the ghee and enjoy these delicious ladoo too. 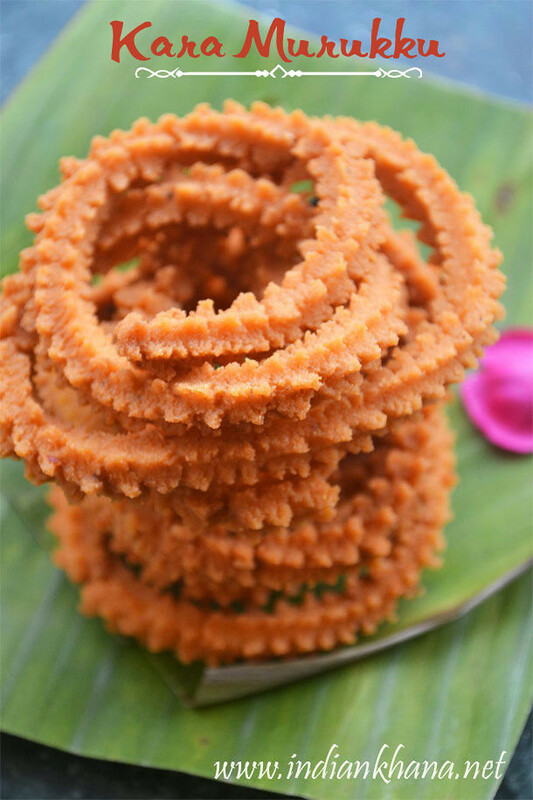 Oats Dry Fruits Ladoo Sugar-free, fat-free, gluten-free, vegan and totally guilt-free laddo for diwali or any festival with goodness of flax and sesame seeds. 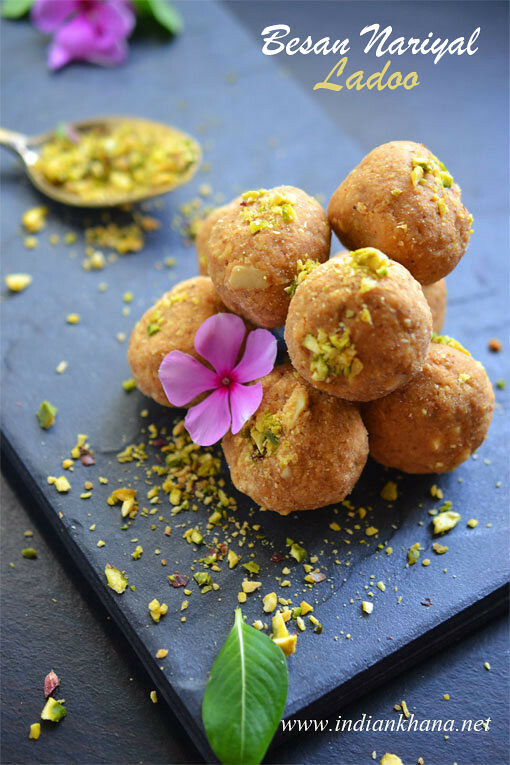 Popular ladoo in new Besan Coconut ladoo (laddu) avatar, it's very easy to prepare and plus it's Vegan, Glutenfree too. 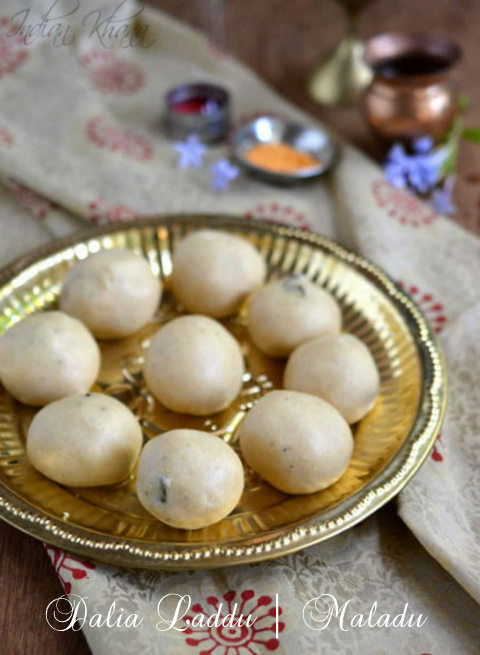 Singhara Sabudana Ladoo or Waterchest nut flour and sago flour ladoo is easy and healthy ladoo with minimal ghee and only 7 ingredients. 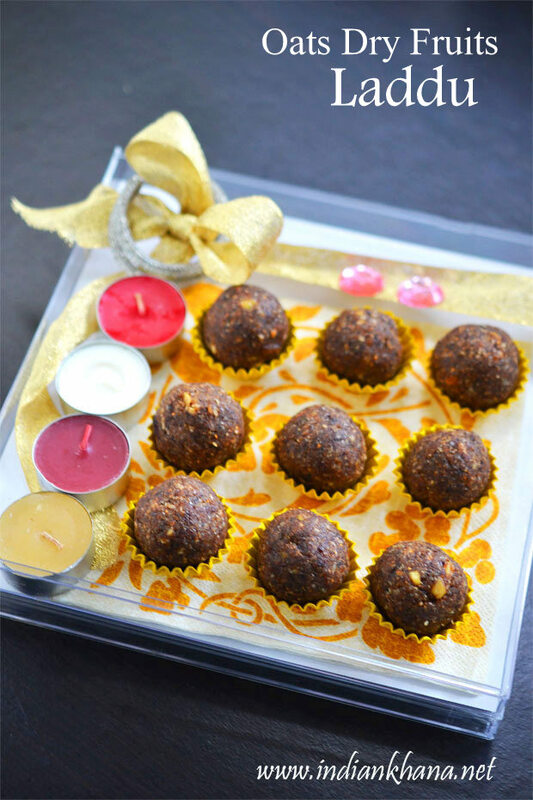 Make this nutritious and different ladoo this Diwali. 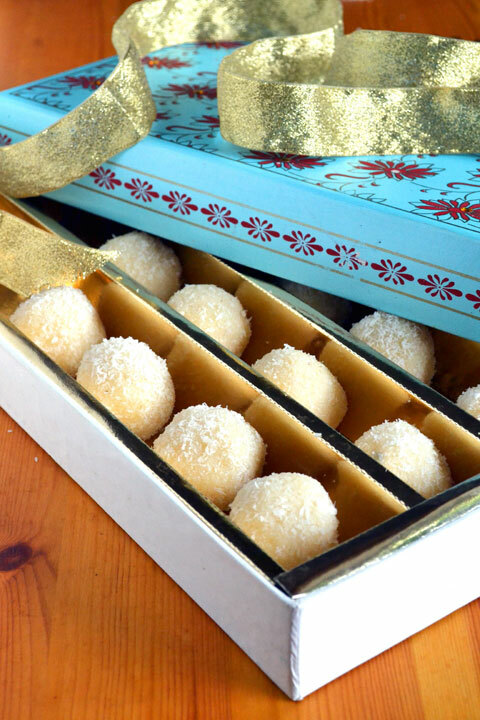 Enjoy this delicious ladoo and Diwali.